Keep up to date with my new releases. I won’t share your details with anyone. 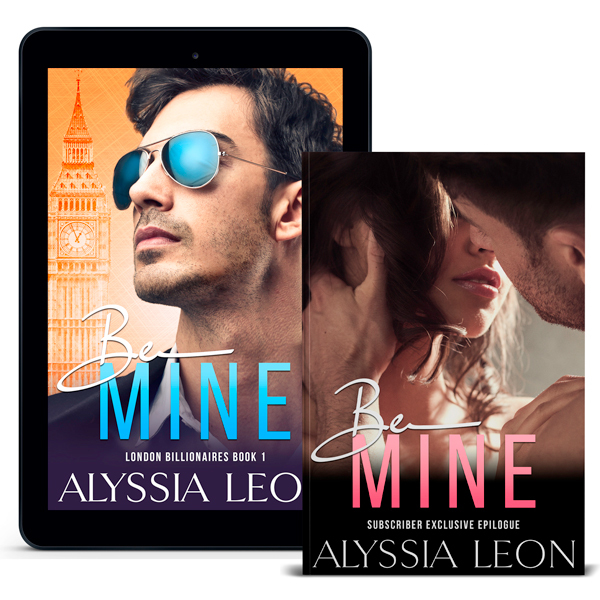 Get a FREE copy of ‘Be Mine’, which is a full-length novel (steamy, second-chance, contemporary romance). Also read Be-Mine’s Bonus Epilogue (newsletter-exclusive), which is a 15,000 word continuation of the original story.